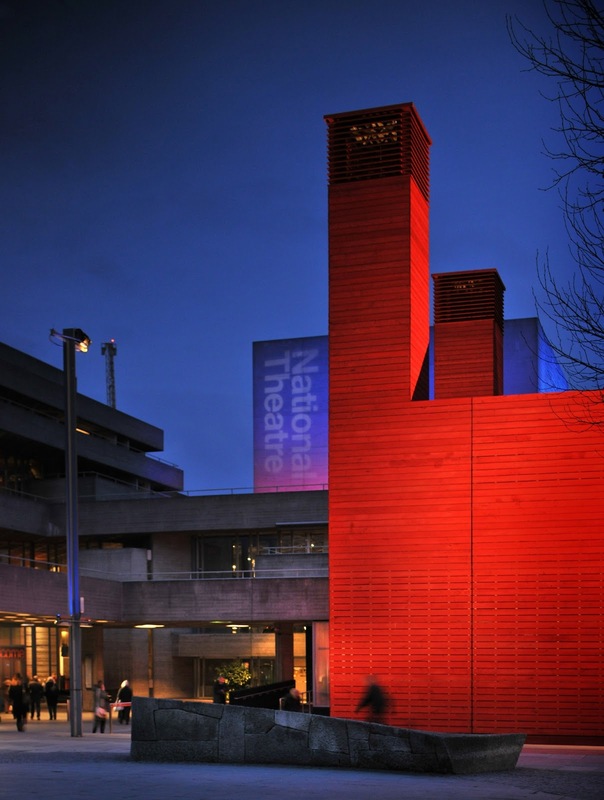 The Shed is a new pop-up theatre next to the National Theatre on the South Bank. The aim is to show a different sort of play to the National, will only pop up for ten months, and tickets will cost £12 - £20. Full details of the plays here; or a summary below. "To celebrate this brand new pop up venue we are giving you the chance to win tickets to the latest show at The Shed – The Hush. Matthew Herbert – composer, DJ and electronic music pioneer – creates a unique aural adventure investigating the emotions and politics of sound with wit and theatrical imagination. Part-gig, part-play, part-installation: actors, sound designers and theatre-makers collaborate on this very special performance." 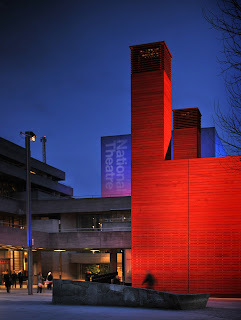 "The Shed is a temporary venue in front of the National Theatre from April 2013 – February 2014. Celebrating new theatre that is original, ambitious and unexpected, it will present work by theatre-makers familiar to the NT as well as emerging voices; and provides a third stage during the Cottesloe Theatre's closure for the NT Future redevelopment. A festival of new work from around in the country in early September. THE WORLD OF EXTREME HAPPINESS, a new play by Frances Ya-Chu Cowhig in September. nut, a new play written and directed by debbie tucker green, opening in November. THE ELEPHANTOM, based on the book by Ross Collins, adapted by Ben Power in December. A new play by Tim Price about the Occupy Movement, directed by Polly Findlay, in December. A new play by Nick Payne, directed by Carrie Cracknell, in early 2014."